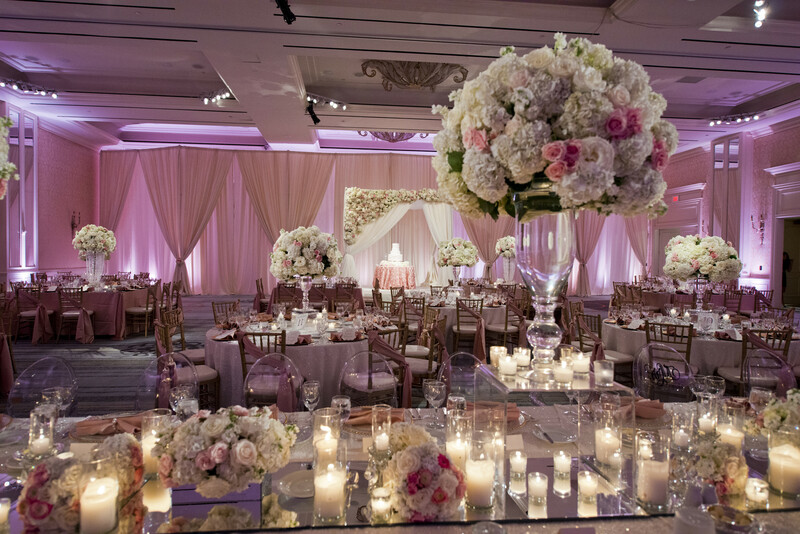 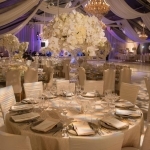 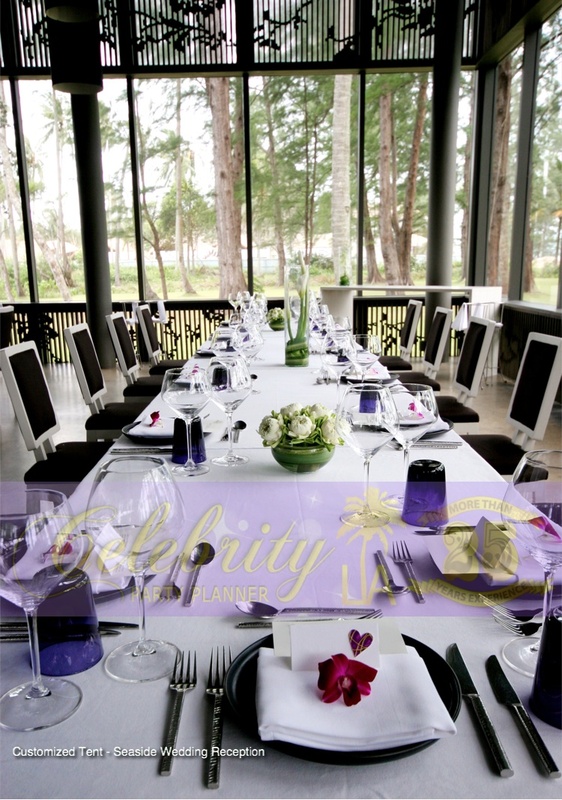 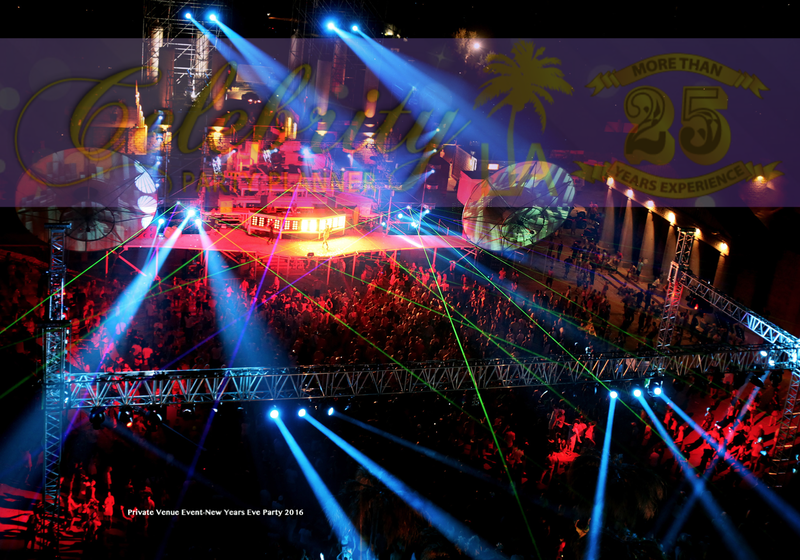 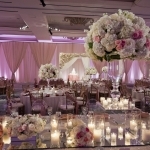 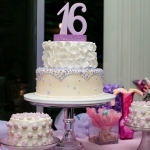 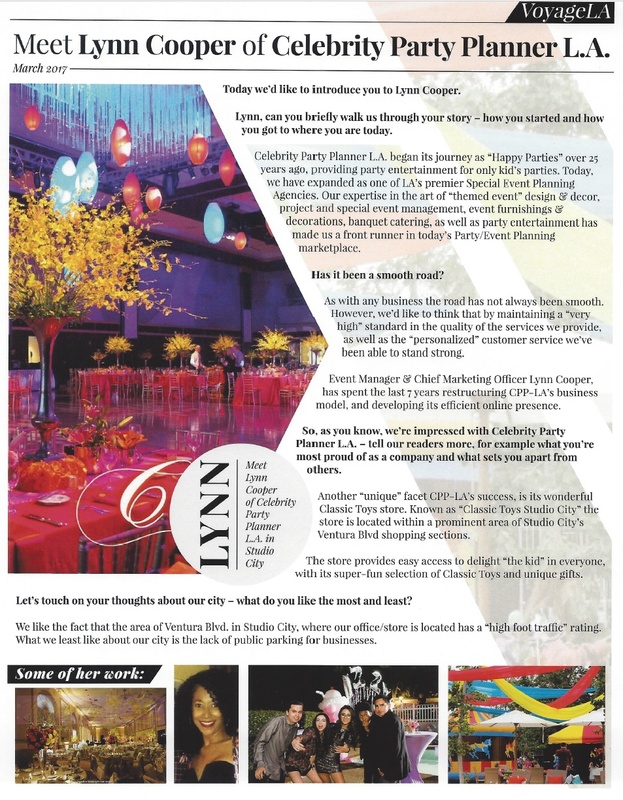 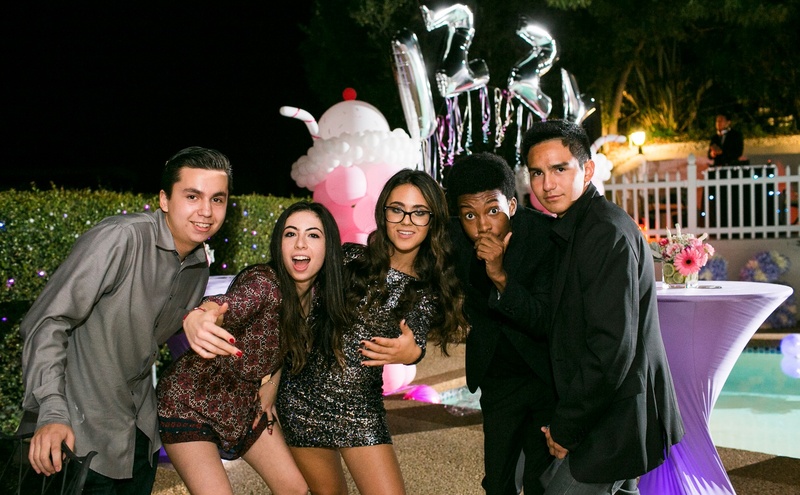 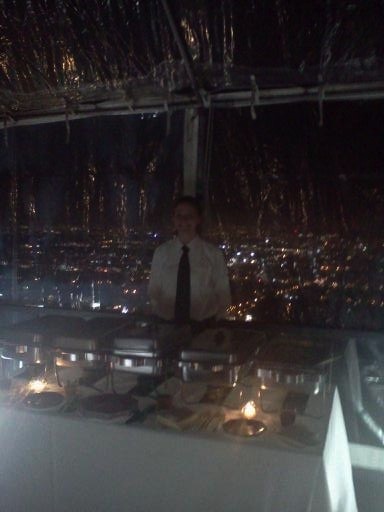 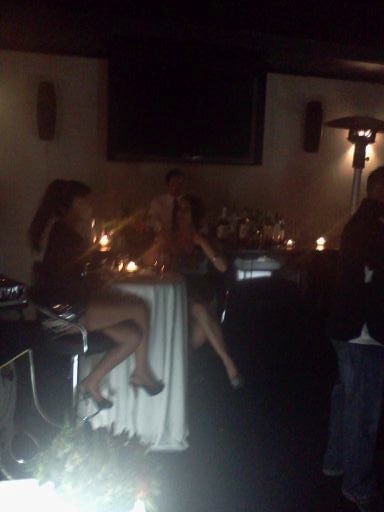 CPP-LA, Los Angeles’ premier Celebrity Event Planning company. 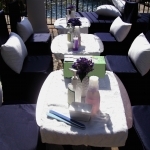 Now servicing Dallas-Fort Worth | surrounding areas. 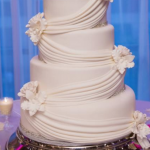 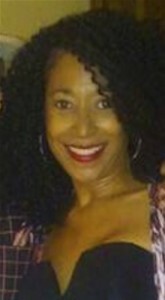 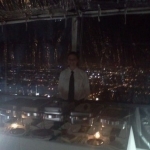 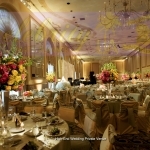 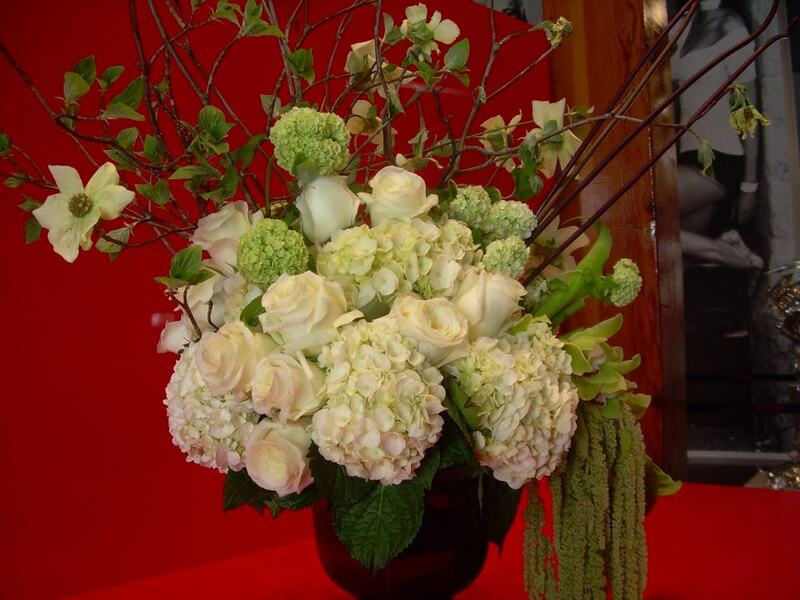 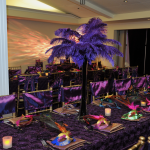 CPP-LA’s Event Planners-DFW brings 25+ years industry expertise. 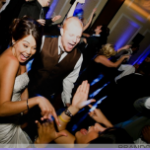 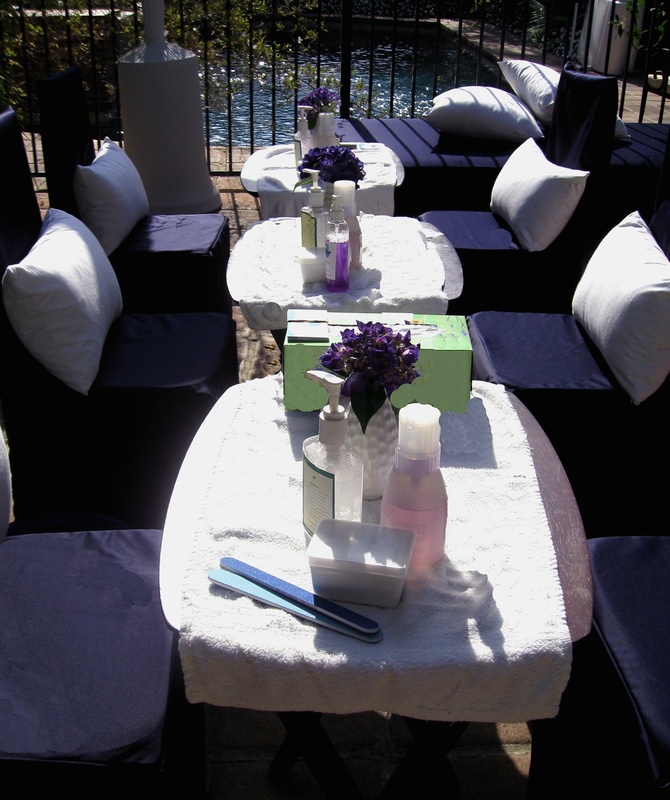 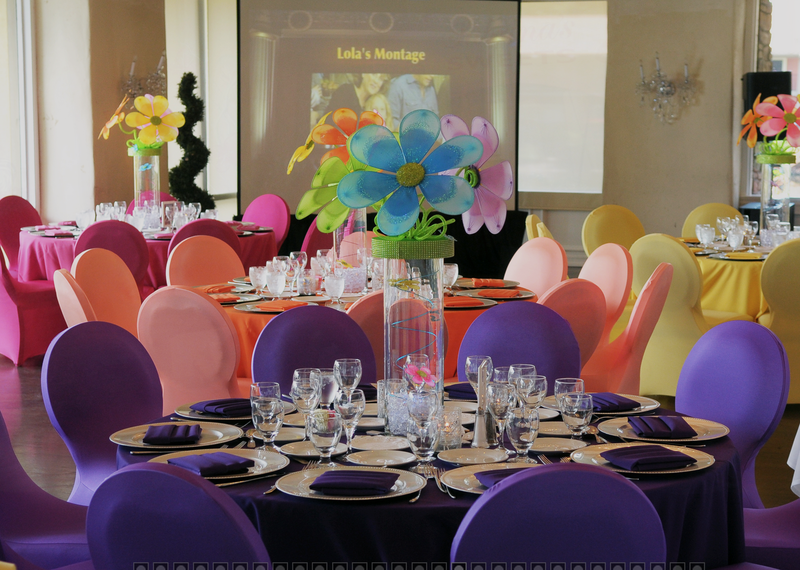 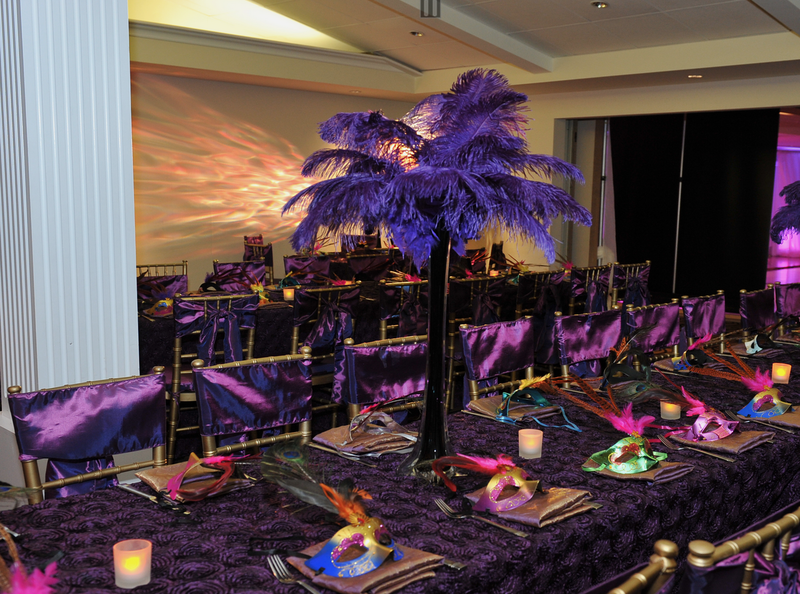 CPP-LA’s primary Event Planners-DFW goal, providing stress-free event experiences. 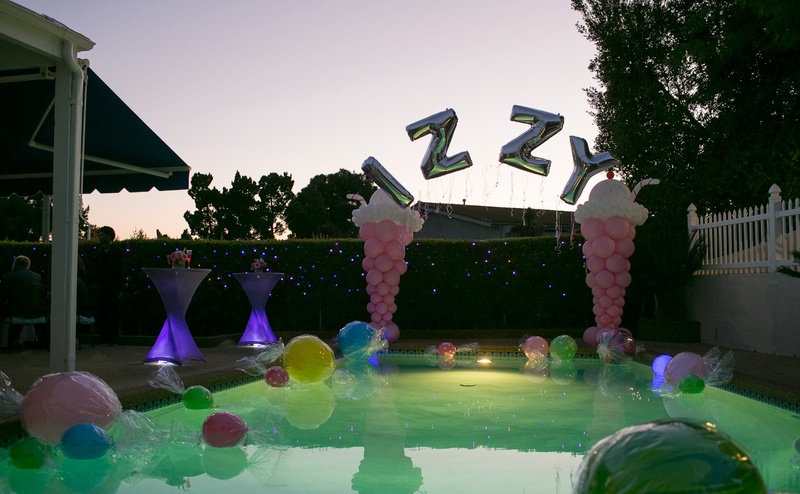 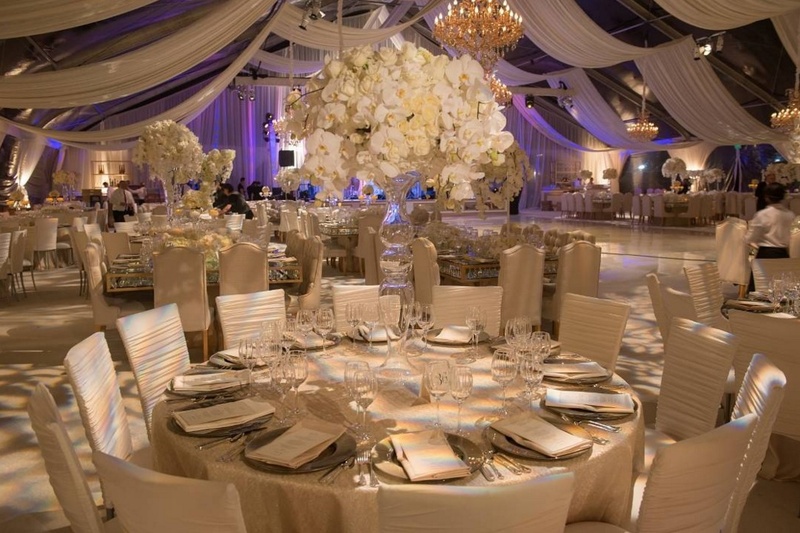 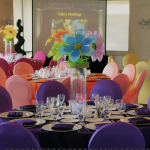 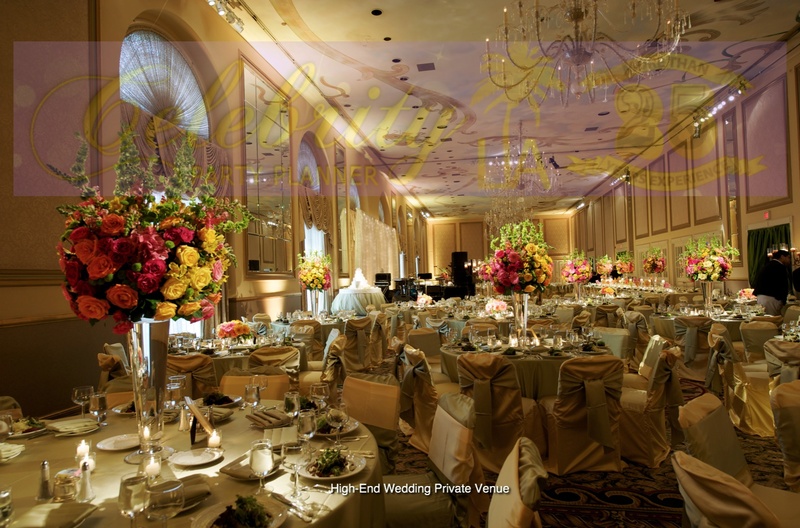 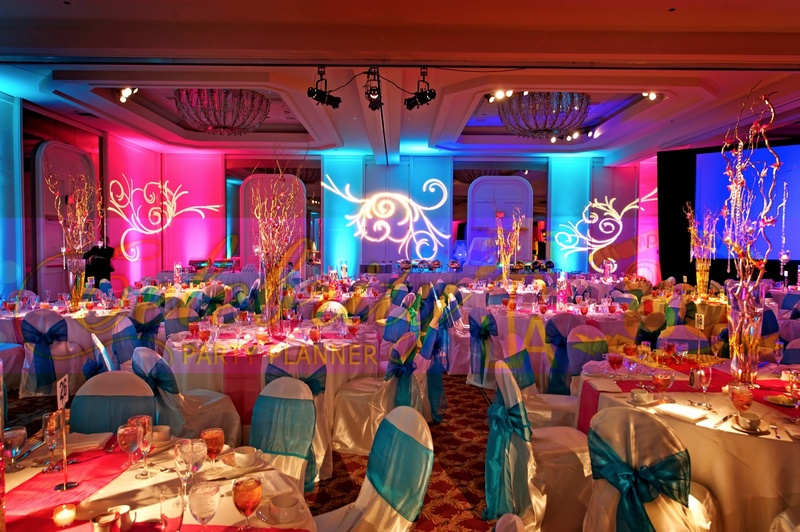 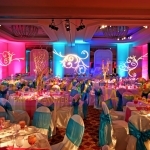 Our Event Planners-DFW team of proficient Party | Special Event Designers, has coordinated thousands of Personalized Events. 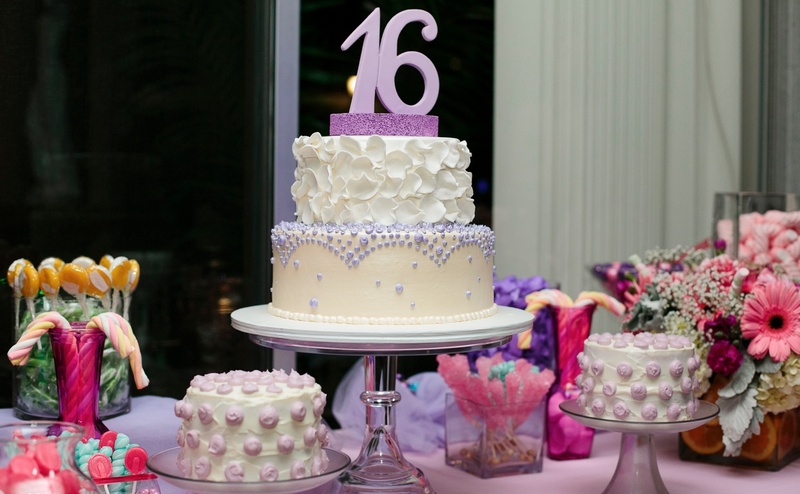 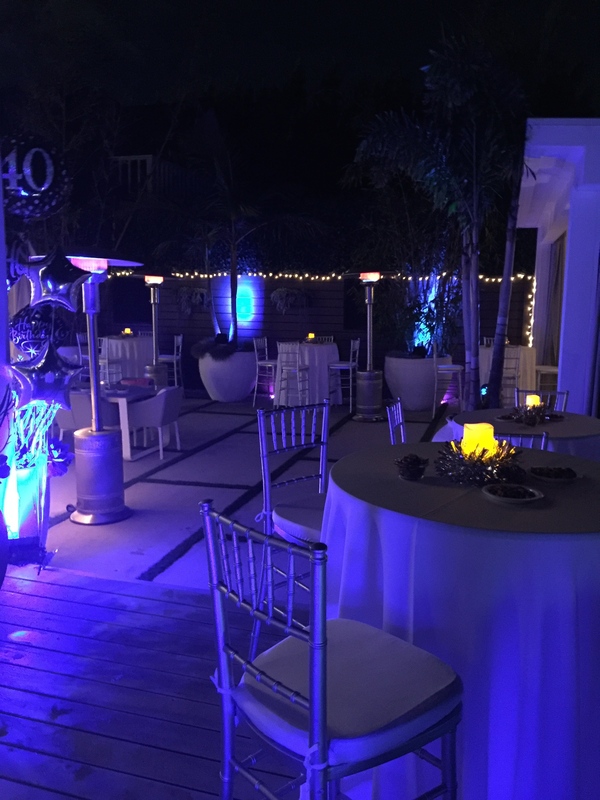 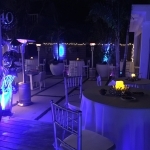 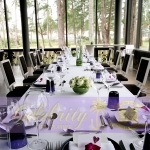 Celebrity Event Planning | Weddings | Anniversary Celebrations, Baby Showers, Corporate Events, Company Picnics | Team Building Seminars, Sweet Sixteen Parties, Quinceañeras | Mitzvahs.